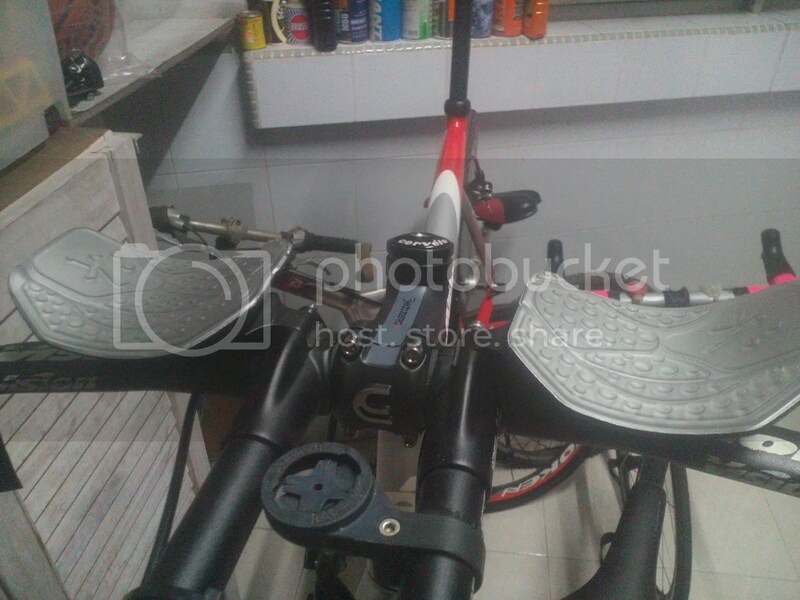 Aerobars often come stock with cloth elbow padding, which may suit some people. For me, I do not like to use cloth based padding, as they will stink under Singapore Humid weather and they come out easy after the cloth padding starts to give way. Enter Fizik with their revolutionary “Technogel™” elbow pads. According to Chain Reaction Cycle description of it “Technogel™ won’t harden, lead, break down or migrate. 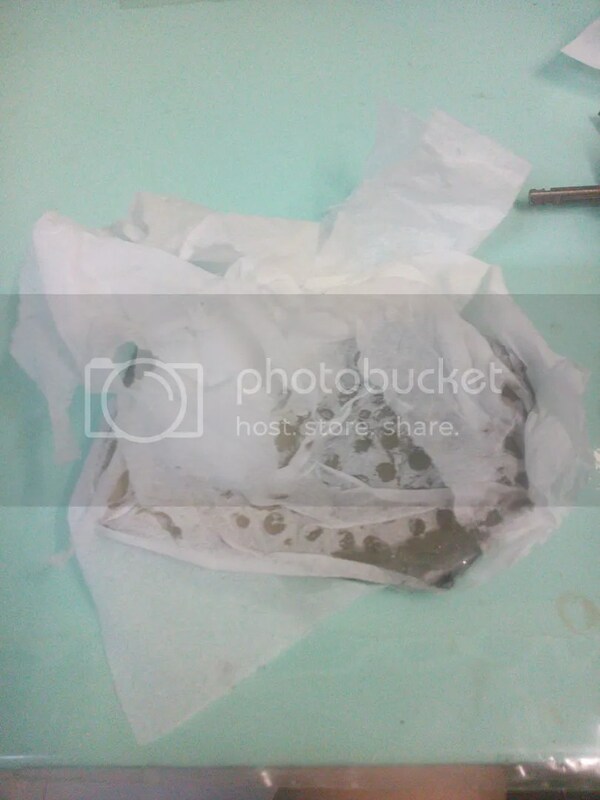 When pressed, TechnogelTM moulds itself to the individual’s shape, by deforming 3-dimensionally along horizontal, vertical and diagonal axis.” According to the description, I purchased it as I thought it will be a viable long term solution to solving the cloth pad dropping out after awhile. It comes in a variety of shapes and sizes to suit a variety of aerobars. When I purchased it some time back from Bike 24, I still had my vision aero bars. The pads looked cool and you can also cut it to suit the shape of your elbow, which I did not find a need to. What I particularly like about them is that the pads are not that thick and do not deform when elbow pressure is applied to them, this flat yet comfortable base might take a little to get used to but it is good. They also do not seem to need washing as it does not stink at all, compared to cloth pads which may need some washing after some usage. About a year later, I switched to 3T clips on and the vision shaped pads still fit well ! I find it cool that you do not need to install/epoxy new stuff to install these baby on, simply rip out your old cloth pads and install these on! Unfortunately, Technogel™, while sounding futuristic and cool does degrade after some time. First it turns yellow probably due to the exposure to UV rays from the Sun, before turning into a sticky, messy gooey pads that is quite disgusting to rest on, I have ripped the left pad out simply from the adhesive strength from the sticky residue. End of the day, I still re-purchased the pads. They are comfortable to ride in and do not stink which is the main reason I purchased it. It is no maintenance at all, no cleaning or whatsoever till it decides to turn sticky. On CRC, they are priced cheaper than some cloth pads which make it a bargain. Still, I do not mind the stickiness, as it means washing one less bike component. If Fizik is able to make it un-degradable, they could have a product that is the best aftermarket pads out there. For a relatively low-tech product, I am surprised at the innovation Fizik has thought out when coming out with this pads. I have tried rotating the bike so that the elbow pads will have minimal exposure to the sunlight when its parked at home, hope the pads can last longer. This review is not paid nor sponsored by CRC,Fizik,Bike24 or any other companies mentioned. The 2x Elbow pad set was paid for using the author’s money with no discount other than the price listed on the sites. The above review is the author’s opinion on the product and end user experience may be different. 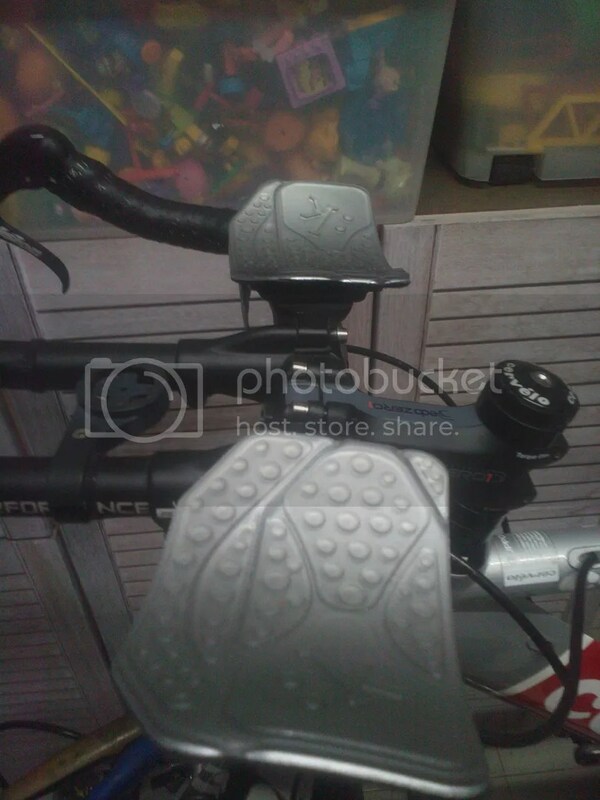 This entry was posted in Fizik, Reviews and tagged Aerobar Pads, aerobars, Comfortable, Fizik, Sticky, Tri Gel. Bookmark the permalink.